Born in Sivasagar, Assam, Devoleena Bhattacharjee is a very popular Indian television actress. She is famous for her role as Gopi Ahem Modi from the show Saath Nibhaana Saathiya. Devoleena has recently awarded as the best TV actress on Dada Saheb Phalke Film Foundation Awards 2016. 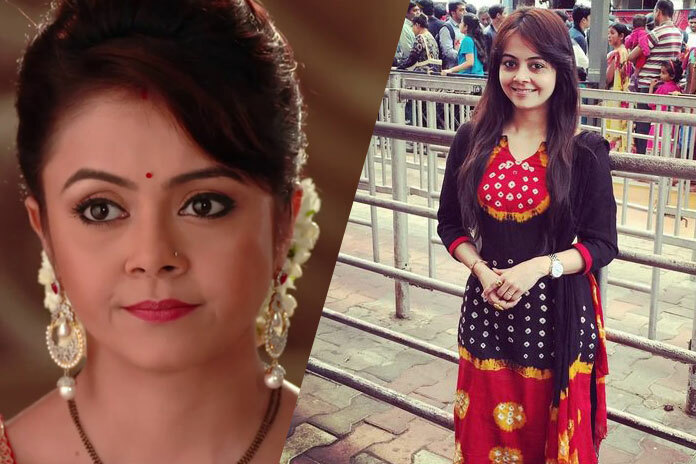 Here are three lesser known facts about Devoleena. Before coming to the television industry she once was a contestant of famous dance show Dance India Dance in the year 2009. The above video is from the audition of Zee TV’s Dance India Dance. Well, she’s not just a good actor and dance but she has an excellent voice also. Watch this amazing video where Devoleena sings the song Darmiyaan from the movie Jodi Breakers. She won the hearts of millions while people saw her on a national television, where she explained everything about Bihu and tell people how its celebrated. তুমি অসমবাসীলৈ গৌৰৱ কঢ়হিয়াই আনিছা Devoleena..তুমি আমাৰ সকলোৰে জনপ্ৰিয় অভিনেত্ৰী ! Comment:hey m from sivasagar too.u are too good on television.. nd u are sivasagar from where? i wanna know.lubbb ewww. I love you gopi (devolena)..you are a very excellent actress…and you are from assam I’m soo happy. .